Atrium Health is releasing some doctors from their non-compete restrictions so they can form a standalone practice following a lawsuit over the agreements. 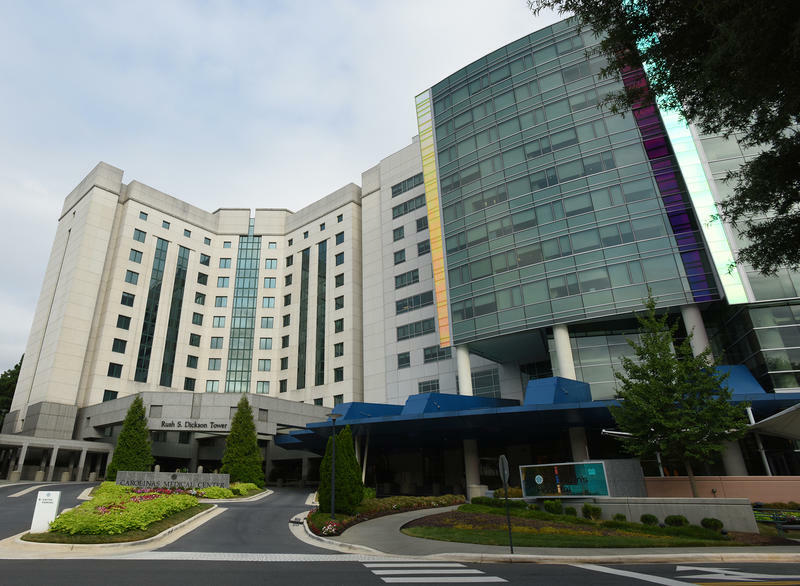 Originally, 92 doctors in the Mecklenburg Medical Group announced they planned to leave the hospital system. The doctors formed a new group called Mecklenburg Multispecialty Group. The new practice sued the health system alleging its non-compete restrictions were too broad. Atrium said today it is ending the contracts with the doctors effective Sept. 1. But Atrium chief executive Gene Woods says he hopes doctors will reconsider. But in the meantime, he’s not worried about a big exodus. Woods said Atrium has already recruited 21 physicians to fill the slots. The Mecklenburg Medical Group has a total of 104 doctors and serves about 100,000 patients. Atrium also said in a statement it supports patients right to choose their doctors and but will work to ensure a smooth transition. In response to the notification from Atrium the group said it will work with attorneys to determine next steps. Atrium has been facing a number of public battles, including one with its former anesthesiology provider. Woods says Atrium has hired enough new doctors to do all procedures and replace the anesthesiologists who are leaving. The current provider lost its contract with the health system after almost four decades.